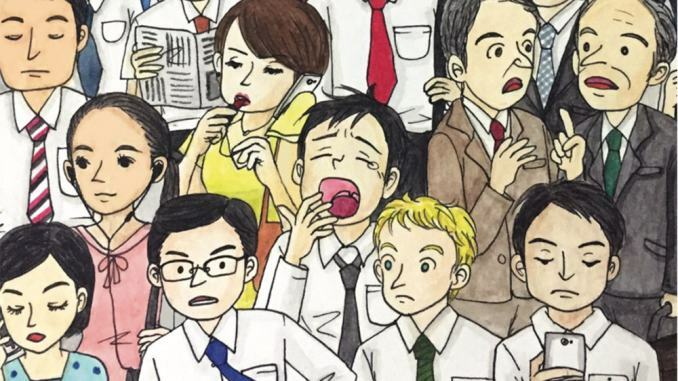 Fatigue, migraine, and depression are words commonly used by many frazzled working adults in Singapore. 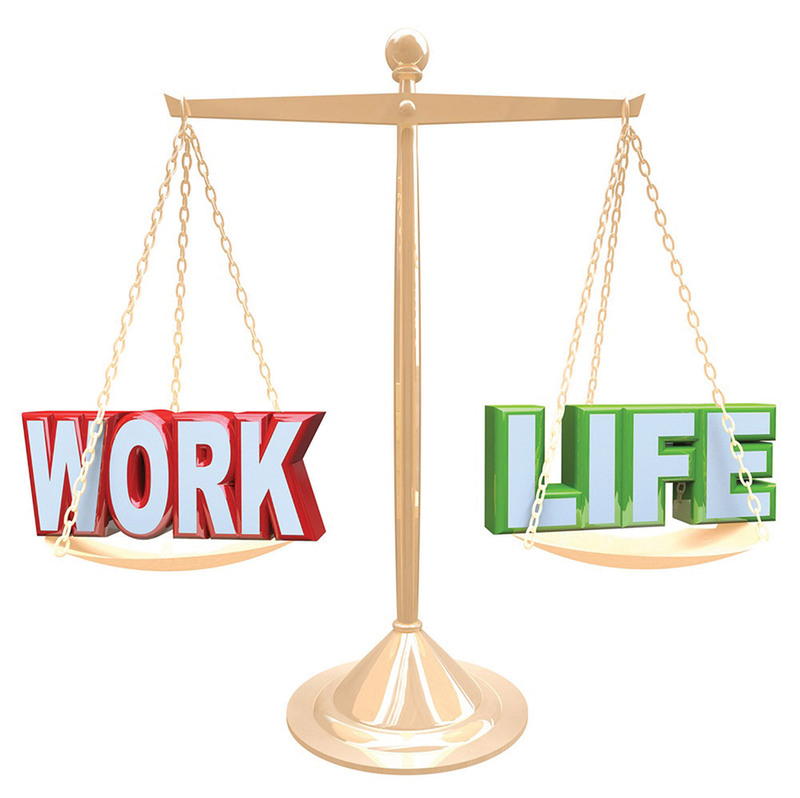 Are the majority of Singaporeans really achieving adequate work-life balance? To set the record straight, let’s start by seeing what we can learn from other countries. According to regulations given by the Ministry of Manpower, Singaporean workers are awarded 14 days of paid leave annually, and the numbers vary upwards depending on their respective companies. In comparison, workers in countries like Spain and the United Kingdom (UK) enjoy 30 and 28 days of paid annual leave respectively. Companies in the UK are also known to be more flexible in terms of working hours. Their employees are allowed to work on weekends and public holidays, and claim their off in-lieu at a later date. With such flexibility, UK citizens are able to enjoy longer holidays when they have accumulated their off in-lieu and annual leave. The United States of America (USA) is well-known for producing companies that advocate a healthy work-life balance. One such example would be AirBed & Breakfast, more commonly known as Airbnb. The most attractive perk of being an employee in Airbnb is the US$2,000 (S$2,740) annual allowance to travel anywhere in the world. Aside from the generous allowance, Airbnb prides itself for having a conducive working environment. The company provides a large, open concept kitchen with a personal chef to cater to the employees’ meals. Another unique example of a US-based company is Discovery, which provides an in-house wellness centre and childcare facilities to take care of its employees’ needs. Since employees at Discovery are required to go on trips and stay outdoors for days at a time, the childcare facility comes in handy when they are away. The wellness centre caters to the well-being of the employee when s/he returns from the trip. With such thoughtful features and facilities, both Airbnb and Discovery have successfully transformed the work environment for their employees, making work more enjoyable than before. However, unlike other countries, there is no statutory paid annual leave in the United States. On a happier note, a shorter working week is currently being established in Sweden. Some companies in Sweden only have a six-hour workday. On top of that, the Swedes have a custom called “fika” during office hours. More than just a simple coffee break, it is considered time for bonding. They make time for “fika” and incorporate it in their everyday life, both morning and afternoon. Additionally, married couples are eligible for a 16-month-long shared parental leave – fully paid for. Swedish fathers take up to 25 percent of the total leave and are so involved in caring for their children that ‘The Swedish Dad’ has been immortalised in an eponymous photo book. The happiest country in the world is smiling for a reason: Danish employees leave work on time every day and lead full lives after work. With a work culture based on trust and flexibility, the Danes only clock 37 hours in a standard work week and are among the most productive in Europe. According to the OECD Better Life Index, only 2 percent work “very long hours” and full-time employees “devote 67 percent of their day on average, or 16.1 hours, to personal care (eating, sleeping, etc.) and leisure (socialising with friends and family, hobbies, games, computer and television use, etc.)”. So how can you get a life, the Danish way? Denmark-based British journalist Helen Russell advises engaging in leisure activities, going outdoors, standing up occasionally while working (“most Danish desks are all fitted with hydraulics so you can work standing up — something that’s better for our health”) and simply trusting ourselves to do the best we can at work — and then go home. After all, we are the real bosses of our own lives — and health is the greatest wealth.